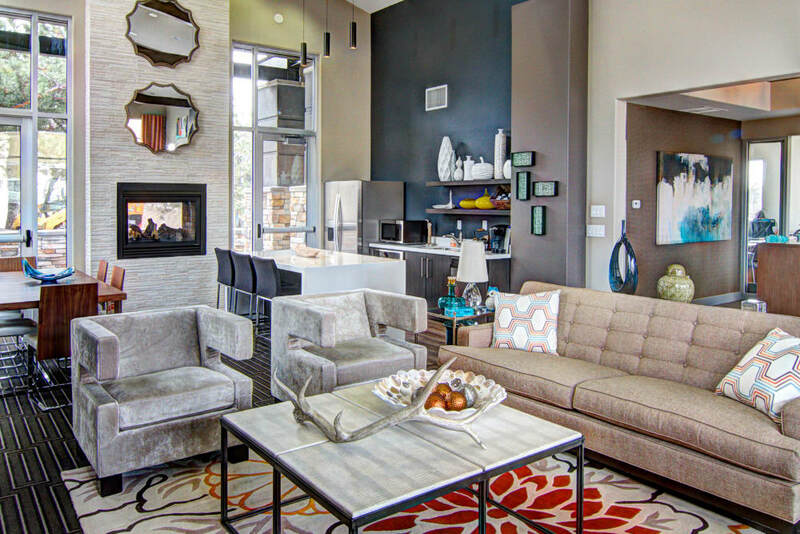 Our modern apartment community in Holladay, Utah, is just the home you’re looking for. 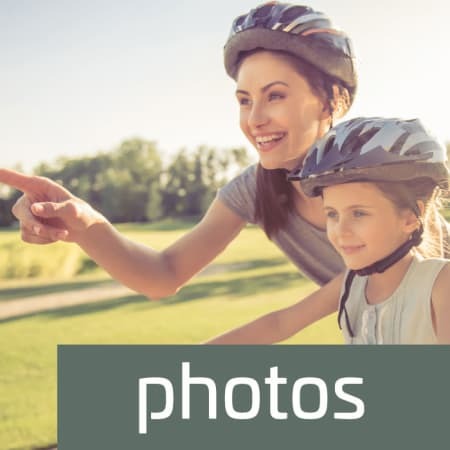 With two, three, and four bedroom floor plans available, Sandpiper Apartments offers a pet-friendly community for you and yours. The contemporary exteriors of our townhomes in Salt Lake County match the sharp lines of our chic interiors. 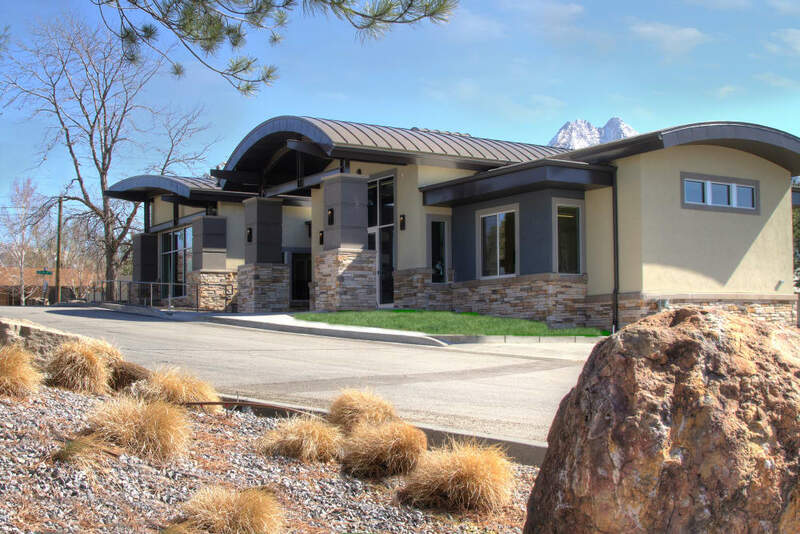 Located less than 20 minutes from downtown Salt Lake City and just 30 minutes from Snowbird Ski Resort, Sandpiper Apartments gives you the perfect home base to get to work, school, and play. Plus, there’s plenty to do right outside your door. Our resident lounge offers the perfect home away from home to host a gathering among friends, and our business center provides a quiet place to knock out some extra work. With brilliant greens all around, Sandpiper Apartments is the place for you to make your gorgeous new home. 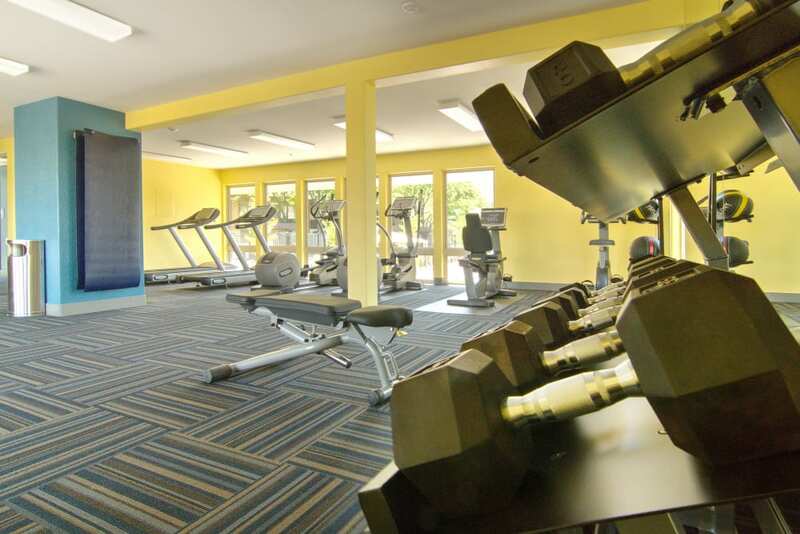 See inside our updated apartment homes. Community offerings for the whole family. 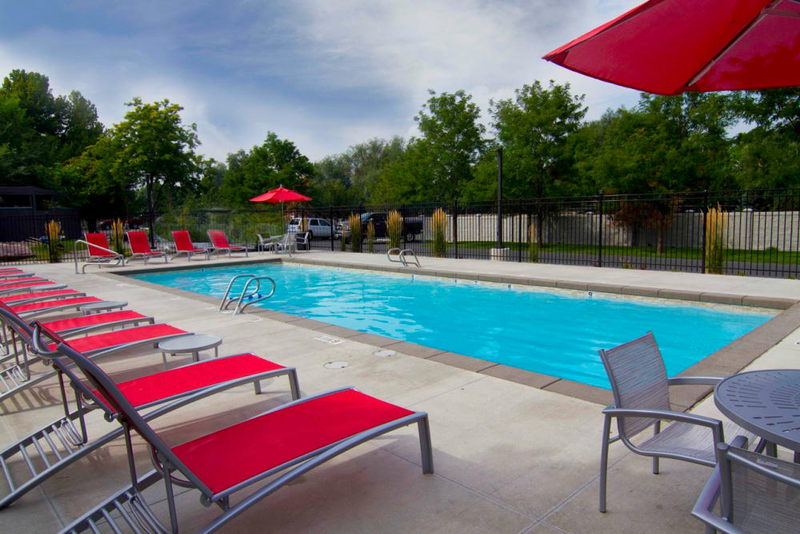 Located just south of Salt Lake City, our apartment community offers a modern feel in a suburban setting. 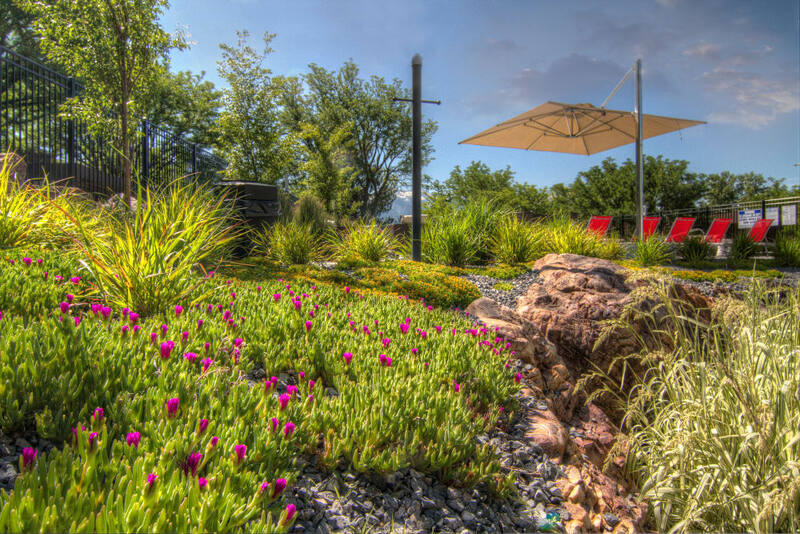 In Holladay, you’ll have just the right mix of metro and residential. 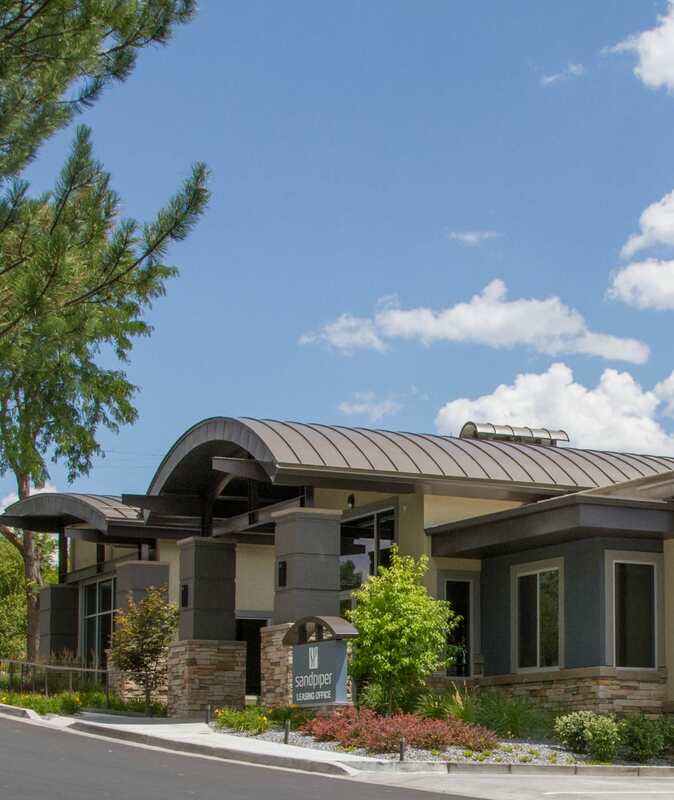 While neighborhood schools including Cottonwood High School and Spring Lane Elementary are just around the corner, you’ll also be only 20 minutes from downtown Salt Lake City. 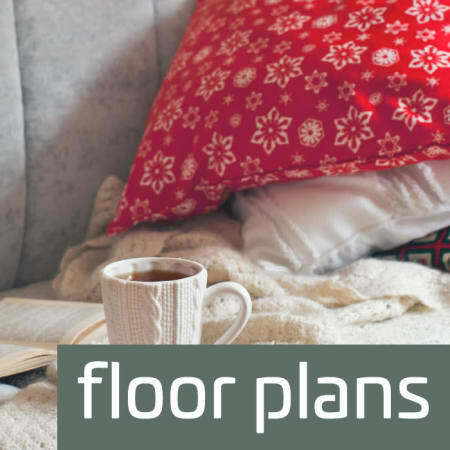 Check out our Floor Plans page to find even more features in our Holladay, UT, apartments for rent. 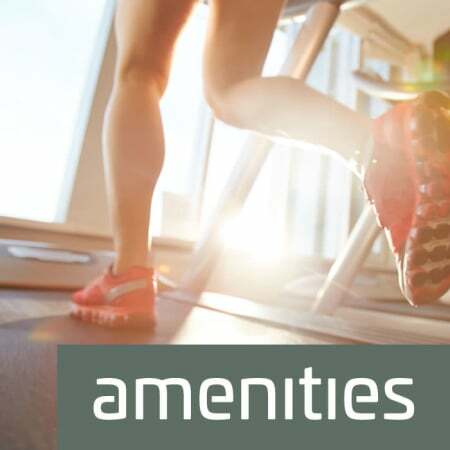 See our Amenities page for a complete list of the extras your new apartment community has to offer. With dark gray exteriors and sharp lines, our Salt Lake City townhomes for rent give off a modern vibe you’ll love. Enjoy the urban, clean look of our apartments in Holladay, UT, while still soaking in the comfort and convenience of a suburban lifestyle. You’ll find granite countertops and stainless-steel appliances in your fully equipped kitchen. Click through our Photo Gallery to find out even more about our interiors.